Translation apps can be incredibly useful tools when you need quick guidance on translating a phrase or word from one language to another. But tools like Google Translate often fall short when you’re traveling and can’t get online. 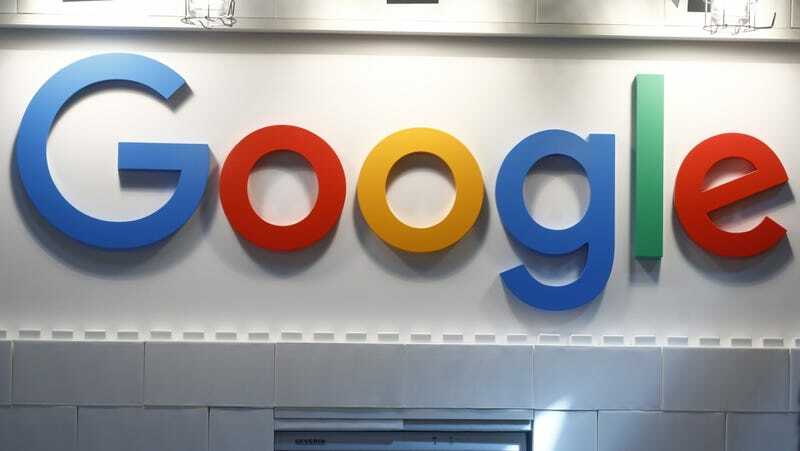 On Tuesday, Google announced it’s upgrading its own translation app specifically for offline use by incorporating previously online-only neural machine translation (NMT) technology. The change is rolling out to users in the next week with support for 50 different languages. Google says its NMT tech takes a more nuanced approach to translation by looking at an entire phrase rather than individual words. This enables the service to generate more precise translations of phrases. Google even provided a comparison of how the quality of translations should soon improve for offline users. Now, how often will you need to use Google Translate without an internet connection? That depends on your data plan, where you might be traveling, and how heavily you plan to rely on the app. While translation tools have certainly improved over the years, the technology is no replacement for fluency and still fails horribly sometimes.